Every high school’s student’s dream is to have the perfect prom- A “fun, happy, memorable, enchanting, magical and an unforgettable night to remember”. 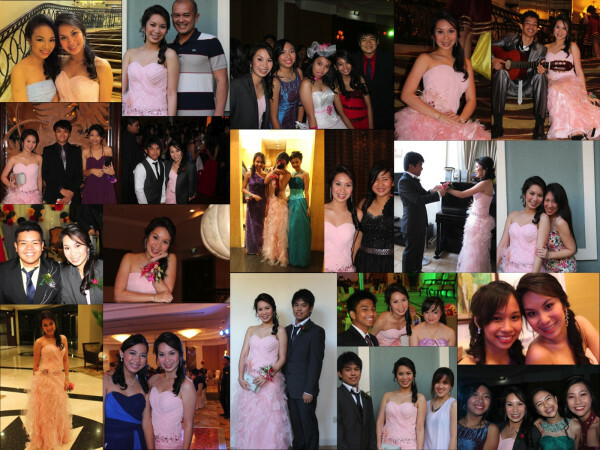 After attending two JS proms, Reverie (2011) and Sol Et Luna, so far, I think Magnifique is the BEST prom ever. This happened last Saturday, February 25. My date, Michael, a senior from my school (note: I was also his date at last year’s prom Reverie, I was only a sophomore back then) picked me up from my house with a large bouquet of roses to give to my mom as well as a corsage for me. With him was his sister Ate Mary and her friend. We went off to the venue, EDSA Shangri-La hotel. We feared for the traffic (prom starts at 7:00, but we were planning to go as early as 6:00 pm for The Walk) since that day was EDSA day and the venue was at that area. Surprisingly, there was no traffic at all! We were shocked, but relieved that we would not be able to get caught up with all the honking and still cars that would not move for a couple of minutes, or worse, hours. When we got there, there were other unfamiliar teenagers our age that were wearing suits and dresses too. It turned out that their prom was going to be held at the same hotel as well. Other “Seedlings” (what students from my school are called) were there already at the lobby. 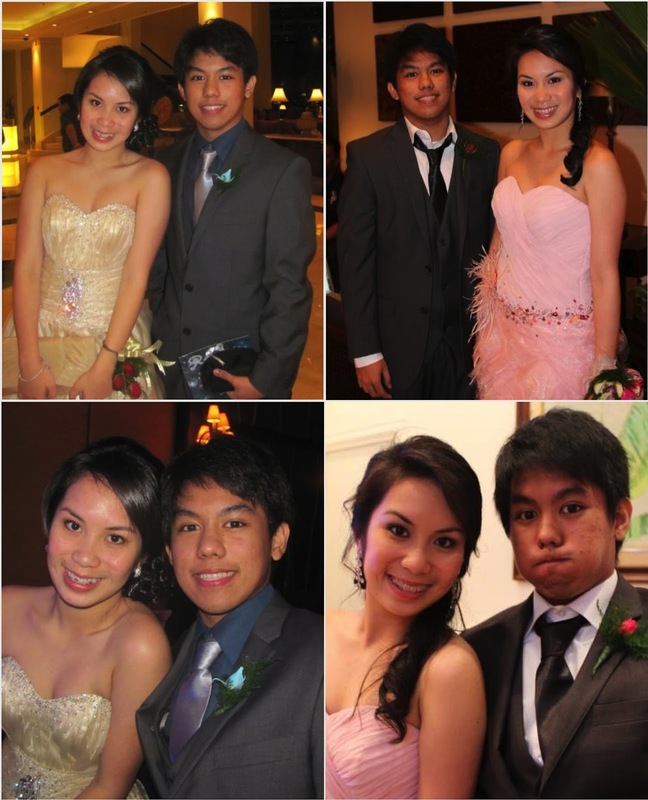 We greeted everyone there and we met up with Mike’s best friend, Jaime and his date, Czarina and all four of us went upstairs to the prom venue together. 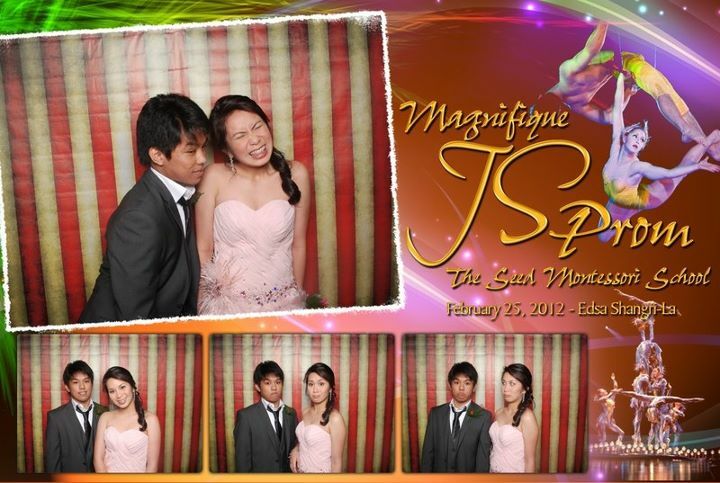 We started off greeting the teachers and admin as well as the other students there and fell in line at the photobooth. Soon, more and more excited and nervous Seedlings, along with their dates arrived. The walk began as soon as many students crowded the “lobby” next to the Garden Ballroom, where the prom itself was held. Mike and I made our entrance, smiled at the teachers who were watching us, and stroke a pose and the end of the “runway”. Mike and I on the dancefloor. Mike and I when he picked me up at home. Mike, me and Ate Mary. With Kim, Aira and Rei! 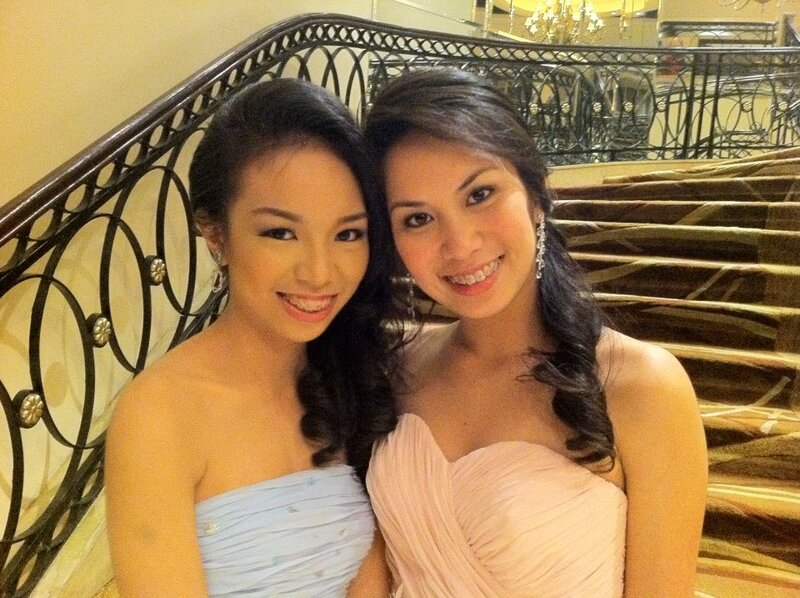 With my “S[oo]l sister”, Ate Snow! With beautiful Ica and Rei in their lovely gowns! Dougie time! Art, Mark, Trystan (Best Dressed for guys) and Macoy led everyone to dougie-ing on the dance floor! 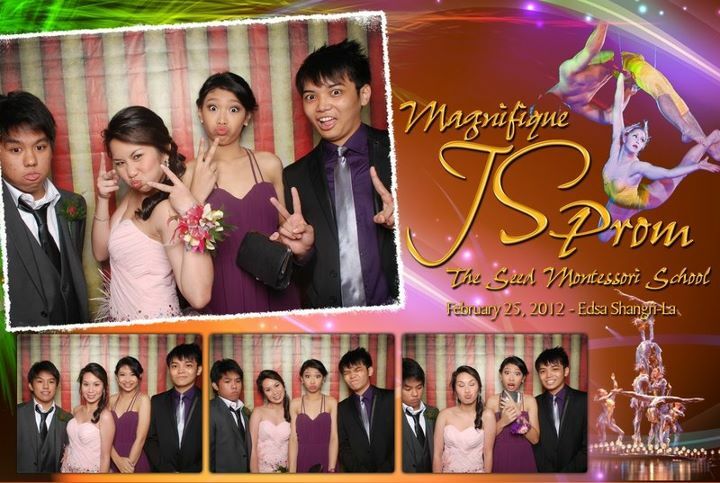 With Anna, Kriz, Louise and her date, Chang! Vince showing off his moves! On the floor with my girls! Mike’s large surprise for mommy!